Boris Johnson has sensationally claimed visa applications from English fans for Russia 2018 is much lower than those made for Brazil 2014, the last World Cup, despite English citizens not needing a visa for travel to Brazil. UK Foreign Secretary Boris Johnson says the 24,000 visa applications from Three Lions fans for this summer’s tournament is down three quarters on the 94,000 made for Brazil. However, there is no known visa needed for English tourists to Brazil, and neither was there for the 2014 World Cup. 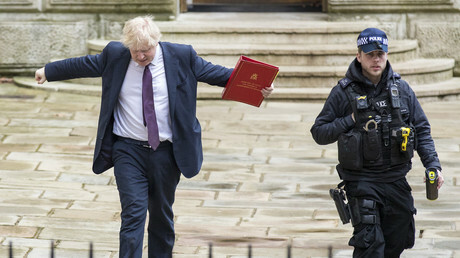 “At the moment, we are not actively inclined to dissuade people from going,” Johnson said before the Foreign Affairs Committee in London on Wednesday. The howler came on the same day blundering Johnson drew parallels between the Russia 2018 tournament and the Berlin 1936 Summer Olympics, which was used as a vehicle of self-promotion for Adolf Hitler’s burgeoning Nazi regime. “I think the comparison with 1936 is certainly right. It is an emetic prospect to think of Putin glorifying in this sporting event,” he told the committee. Johnson was agreeing on comparisons previously made by MP Ian Austin. His comments were met with fierce criticism from Moscow. 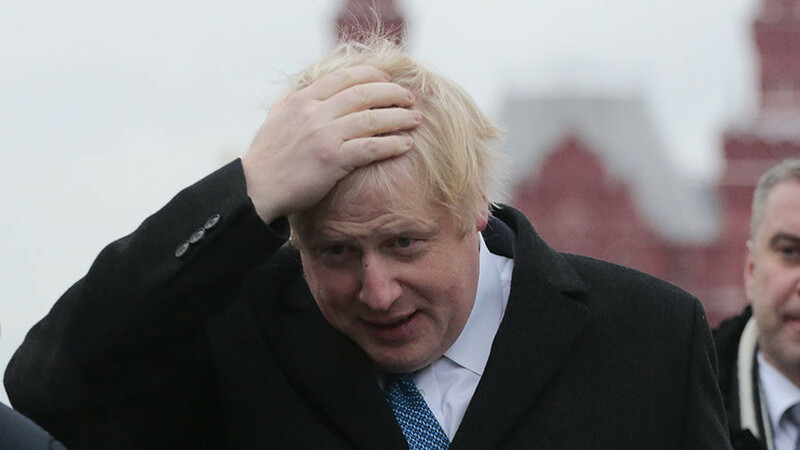 Russian Foreign Ministry spokeswoman Maria Zakharova said that Johnson is “poisoned with hatred and anger” and that it is “scary” he represents a nuclear power. “Any such parallels and comparisons between our country, which lost millions of lives in the fight against Nazism, fought with an enemy on its own territory, and then liberated Europe [and Nazi Germany] are absolutely unacceptable,” she said in a statement published on Facebook. It is “scary” that “this man is a representative of a nuclear power that bears a special responsibility for its actions in the international arena as well as for the preservation of international peace,” she said. Johnson had earlier called for a diplomatic boycott of the Russia 2018 tournament after placing blame on Russia for the nerve agent attack on former British spy Sergei Skripal, 66, in Salisbury, UK. This was enforced by UK Prime Minister Theresa May, who banned any official delegate from attending, or member of the Royal Family, including William, Duke of Cambridge.